CannTrust Holdings Inc. (“CannTrust” or the “Company”, TSX: TRST,NYSE: CTST) is pleased to announce that it has launched three new cannabis extract formulations to meet the growing demand for oil-based products. The new formulations are designed to fill previously unmet needs within the Canadian medical market, identified through market research and the Company’s long-standing relationships with thousands of medical cannabis patients and their healthcare practitioners. Low Dose 1:1 Capsules (2.5mg CBD: 2.5mg THC). All three products are now available for purchase from CannTrust via the company website and Customer Care Centre (1-855-RX4-CANN). The three new formulations increase CannTrust’s award-winning portfolio of capsules and oils to nine products which are available to the Company’s 69,000 medical patients. The cannabis oil segment has recently experienced significant growth. From January 2018 to September 2018, Health Canada reported a 29 per cent increase in the category (Source: Health Canada Licensed Producers Market Data). 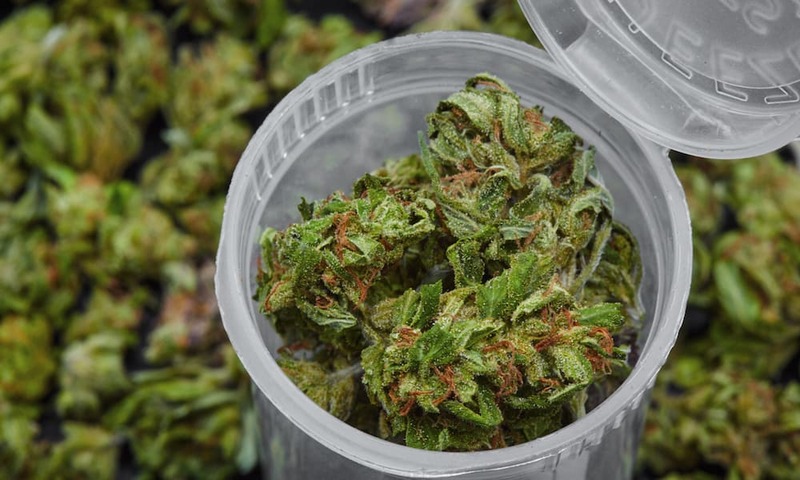 CannTrust has recently made capital investments to enhance the Company’s extraction equipment, which the Company believes will triple its annual capacity. CannTrust is a global leader in medical cannabis oil, including capsules, selling 3,707 liters during Q4 2018, which accounted for 27% of the Canadian market share (Source: Health Canada Licensed Producers Market Data). The new product formulations are an example of the Company’s continued innovation of its product offerings for both medical and adult-use consumers. Oils and capsules are popular within the medical community as they allow patients to accurately control the dosage prescribed by their healthcare practitioner. CannTrust’s new products provide therapeutic options and convenience for patients who require higher doses of CBD and those who are new to THC-based medical cannabis. Patients suffering from certain conditions, such as epilepsy, may require higher concentrations of CBD to alleviate symptoms. CannTrust’s new High Dose CBD Capsules (25mg/capsule) and High Dose CBD Drops (50mg/mL) allow patients to take the medication that they need while consuming less oil. Low dose formulations, such as CannTrust’s new Low Dose 1:1 Capsules, provide patients with an opportunity to try a THC product in a low concentration, controlled dosage, and familiar capsule formulation.